POTOMAC RIVER WATERVIEW: Currently a local artists retreat, this light and bright 3 Bedroom, 1.5 Bath home is the perfect getaway in this golf cart-friendly beach town. 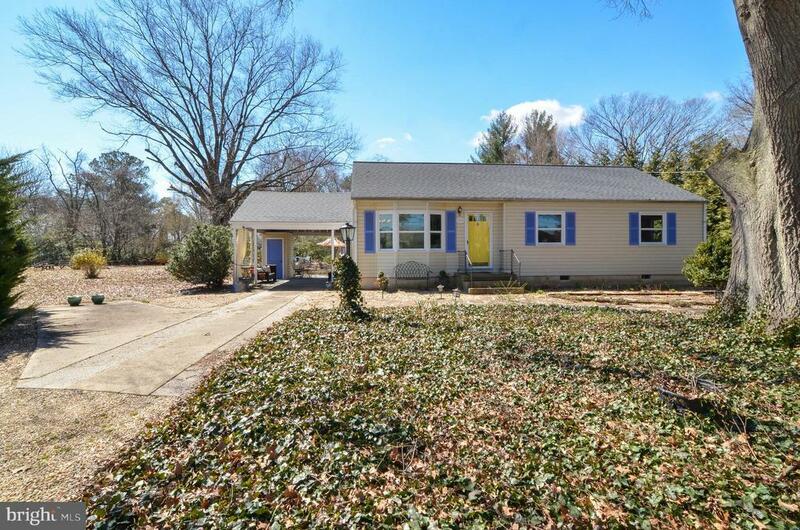 With a lovely bow front window looking across Riverview Drive to the Potomac, original hardwood floors, spacious lot and recent improvements (new roof, windows and HVAC since 2016), this home combines vintage charm with modern updates. Less than 90 minutes from the DC metro area--and minutes to public beaches, restaurants and shopping.